RGB Spectrum provides the oil, gas and petroleum industry with solutions for exploration, development, and production asset optimization, including oil and gas control room management, video wall display, and real-time remote SCADA monitoring systems. 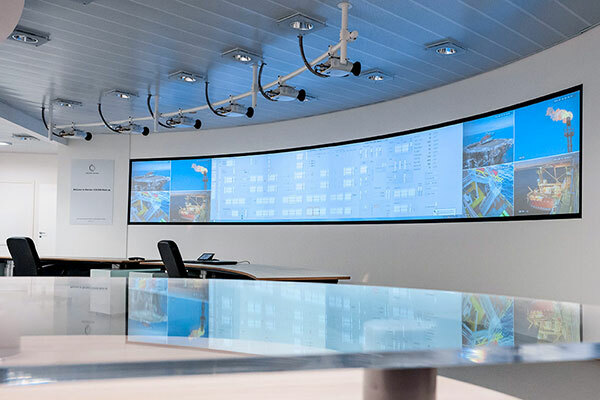 These integrated systems process and display diverse visual resources from on-rig CCTV, subsea and explosion proof cameras, as well as video feeds from telecommunications, electrical and well instrumentation modules. 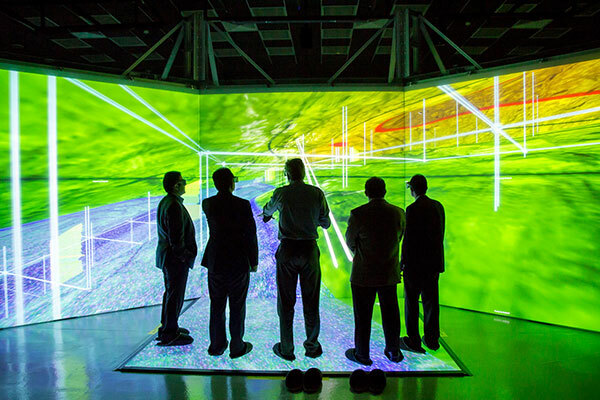 Designed to operate with 24/7 reliability, our products deliver high-resolution visualization of seismic data, enable multi-site collaboration, aid in process control, streamline operations, and help ensure the security of oil and gas infrastructure. 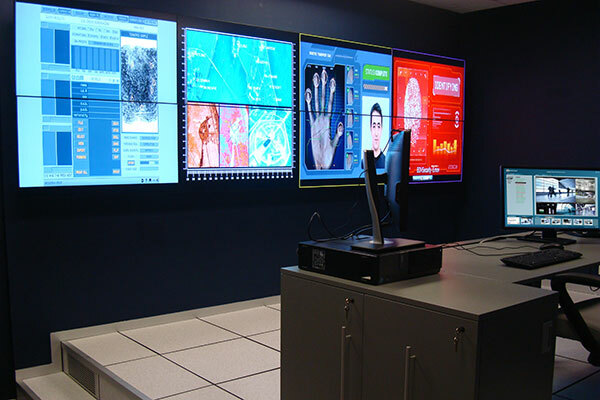 Scalable and versatile, our products support video walls of all sizes, from small-scale operations on a single display, to the largest multi-screen video walls in enterprise level projects.